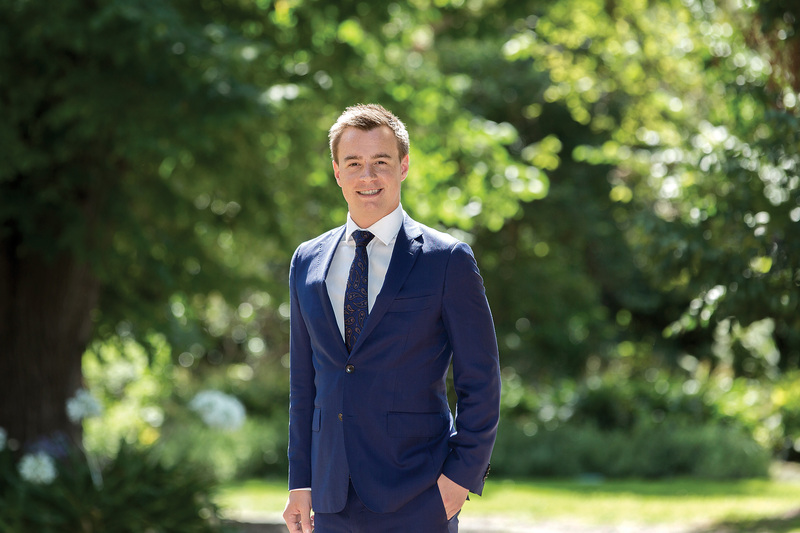 Bradley is driven by his passion for the real estate industry, a love for property and an appreciation of uniquely designed homes. An absolute focus on building long-lasting relationships with clients is underscored by his commitment to achieving outstanding results. A rich background in hospitality management spanning more than a decade, including roles at various luxury and iconic venues around the world, has equipped Bradley with world-class interpersonal and organisational skills. Originally from Canada, the decision to move across the world demonstrates Bradley’s adaptable and courageous temperament. His natural confidence and leadership qualities undoubtedly stem from a sport-filled childhood and plenty of time spent in the great outdoors. Nowadays, Bradley loves to spend quality time with his friends here in Melbourne and his family back in Canada. He’s a snowboarding enthusiast and follows his favorite sporting teams, the Geelong Cats and the Philadelphia Eagles. Bradley Steinbach has proven to be a professional, reliable, enthusiastic, hardworking individual, who we would have no hesitation whatsoever in recommending. His ability to undertake all required duties pertaining to the sale of our property has been exemplary, with an excellent result achieved, which we hugely appreciate. Brad and Joseph were absolute professionals and had our best interests at heart which was evident through their actions. Great work guys. Bradley helped me through the whole process of selling my property. He was constantly checking with me and explaining to me what each potential client was looking for. His advises were very helpful. Overall I was very happy, and I didn't have to worry about anything other than making sure my place was ready for inspection at times. Thanks Brad.